Peter Quandt, as Quandt’s Landscapes, has over 30 years experience in residential landscape design and installation. 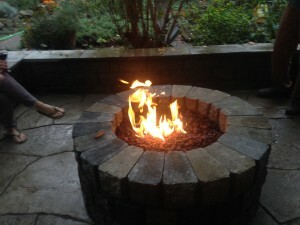 With his personal connection to Mother Nature, he brings a fresh perspective on all aspects of landscaping from walls and patios, to natural rock settings, to water features, decks, pergolas, fences and planting. Quandt’s Landscapes is a new name for a style of landscaping that most often stands apart from the normal concept of residential landscapes. Customizing each home to fit the needs and desires of the individual home owner is an art. 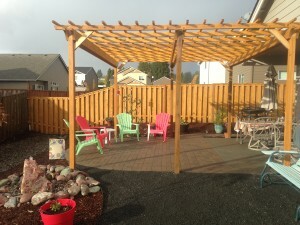 Let’s see how we can make your yard more usable and inviting. Quandt’s Landscapes – building water features, walls, patios, pergolas and trellises, fences and all aspects of residential landscapes. 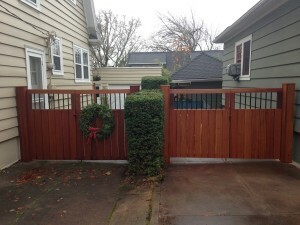 Serving the greater Portland, OR area, Beaverton, Hillsboro, North Plains, Forest Grove, Scappoose, St. Helens and all points in between.